- Fun dual-position baby-activated kick & play response pad that helps develop baby's senses and encourages motor skills. 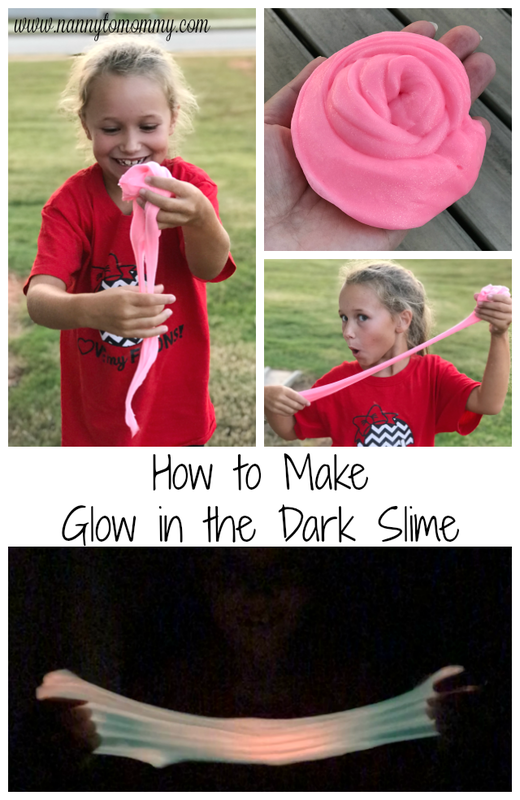 - A number of fun activities including rattling toys, peek-a-boo windows, wind chime and more. 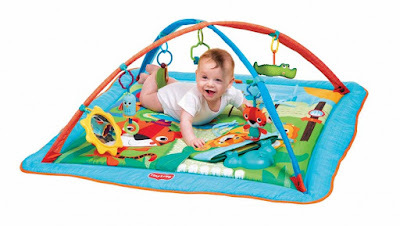 - 3 modes of use: cozy closed borders for newborns, arched play gym and extra-large play mat for sitting babies. - Lovely safari theme stimulates baby's independent play and sets the scene for fun baby-parent playtime. 1-3 months During the first three months, your newborn baby will enjoy the soothing sound of the wind chime and exploring the sounds of the electronic pad. 3-6 months Place your baby on her back under the arches and hang the toys within reach of both her hands so that she can bat at them and practice her developing skills. Place baby on her tummy and let the mat's engaging features help extend tummy time. 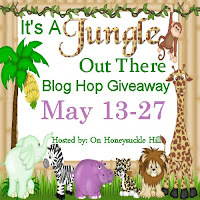 Make sure to click through the linky below for more giveaway fun! I received complimentary products to provide this post. All opinions are my own. Participating blogs not responsible for sponsors who do not fulfill prizes. This contest will run through May 27, 2016 at 8:59 pm PST (11:59 pm EST). Winners are chosen via Random.org, ALL winning entries ARE verified. The winner will be notified by email they signed up with and will have 48 hours to reply or another winner will be chosen. No purchase necessary. Open US only. Must be 18 years or older to win. 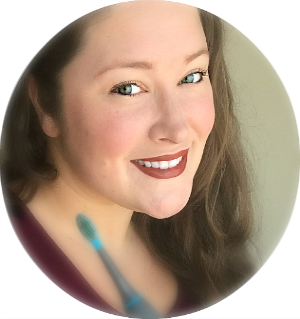 I received complimentary products to share this review and giveaway. This promotion is in no way sponsored, endorsed or administered by, or associated with, Facebook. You understand that you are providing your information to Nanny to Mommy and not to Facebook. Please note that Nanny to Mommy is not responsible for sponsors that do not fulfill their prizes. We have represented each sponsor with the expectation they will fulfill their prize and in a timely manner. We will contact the sponsor regarding your prize. The sponsors, in most cases, are shipping their items to you directly. I will make every effort to assist you in obtaining your prize. If there is an issue with a sponsor, please notify Nanny to Mommy at Diana.n.chastain@gmail.com within 4-6 weeks for assistance, after that we may be unable to assist you. This is so cute.I love all of the toys! 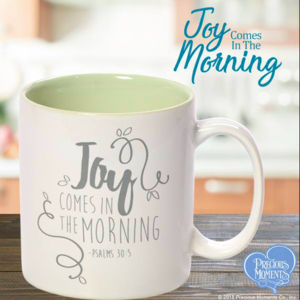 I love all the bright colors and that it grows with your baby!! I would gift it to one of my many expecting friends at the moment! If I win, I would keep this. I like that you can use this different ways as baby grows. Love the bright colors! This would be a baby shower gift. I really love the colors and that it can be altered to extend play with growth. I would give this to my daughter in law who just gave birth yesterday. I would give this to a friend who just had a baby and has no play mat! 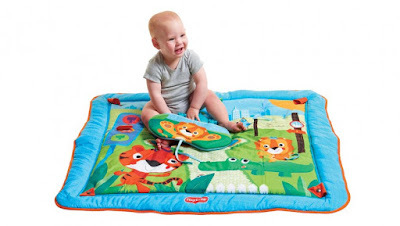 I like that this play mat can adjust and change as baby grows. If I won, this would be for the next baby in our family. I like that its for different stages of learning and playing. I love the different stages. I would give this to my sister. I like the hanging toys, and I would give it to my baby. 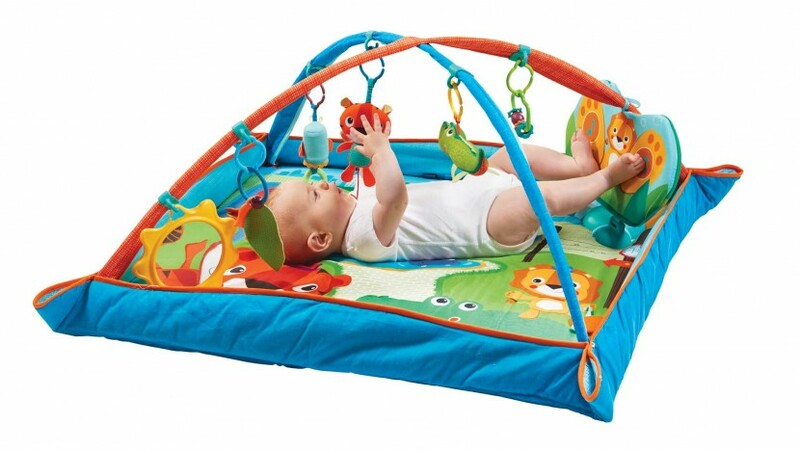 I love the bright colors and all the activity toys that can hang from it. This would be for my first great-grandbaby due this summer! I would give this to my great grandson, Eli. This has so many items on it to play with and a nice blanket to lay on. I like the electronic kick and play pad. I would give this to my cousin's son. I love that it grows with your baby and I would gift it to my niece, she just had her first baby last month. I would give it to my grand daughter if I won. I think it is nice because it has so many activities. I do like that this has the sound of the wind chime. I would give this to my niece who will be having a baby soon. I love that it grows with the age of the child. Would give to my niece who has a 7 month old boy. I like that it has 3 modes of use! I would use this with our next little one! I love that it has a baby-activated kick & play response pad!! How neat! I love all the different ways you can use it. This would be for our little one due Nov. 8th. I like the kick and play pad. I will give this to my grandson. I love that this can be used for many stages! My LO would get a lot of use out of this! 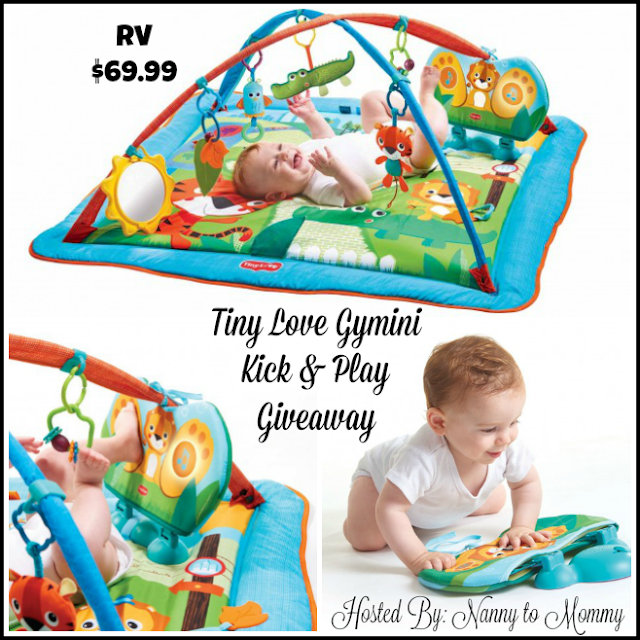 If I get very lucky to win this amazing giveaway, I would definitely keep it for my two weeks old twins. They might take turns and I love everything specially the play pad. Thanks for the chance. I really like the wind chime and electronic pad. I would keep this for my 2 month old daughter.